The Aston Martin Valkyrie is an incredibly special car with an equally remarkable name. One that immediately evokes connotations of power and honor, of being chosen by the Gods. 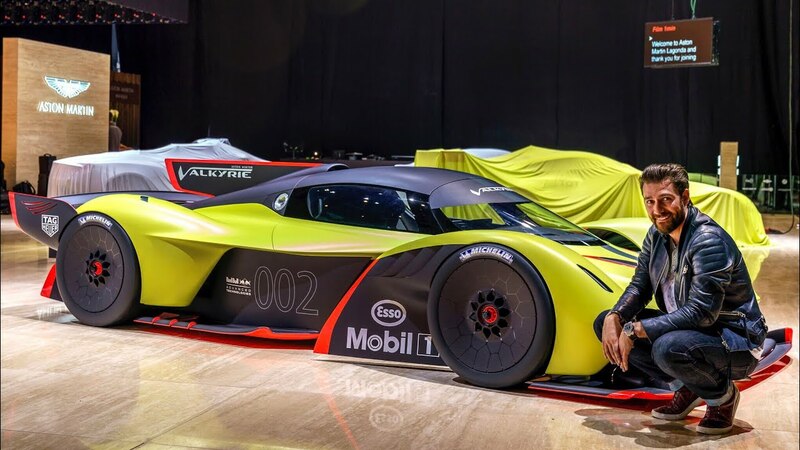 The Aston Martin Valkyrie (also called through its code-names as AM-RB 001 and Nebula) is a limited production hybrid electric sports car collaboratively built by Aston Martin, Red Bull Racing and several other manufacturers. … The car’s makers claim the title of fastest street-legal car in the world for it. Otherworldly performance comes from the 6.5-liter V12 engine developed with Cosworth. Starkly different from a traditional hybrid system, the V12 is torque-enhanced during take-off and uses the electric motor for a power boost. All-carbon-fiber. There’s not one steel component in Valkyrie’s structure. 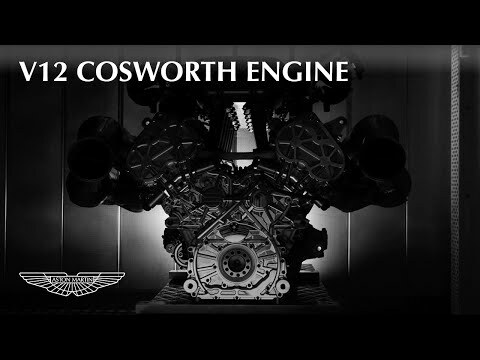 The iconic creation will supply a naturally-aspirated V12 specifically to a 1:1 power-to-weight ratio. All that power, exceptionally lightweight. For sale by a dealer known as Knight International based in London, the Valkyrie in question will apparently deliver sometime in 2019. From the description, “interest (and value) of this car is expected to sharply increase significantly, shortly before delivery.